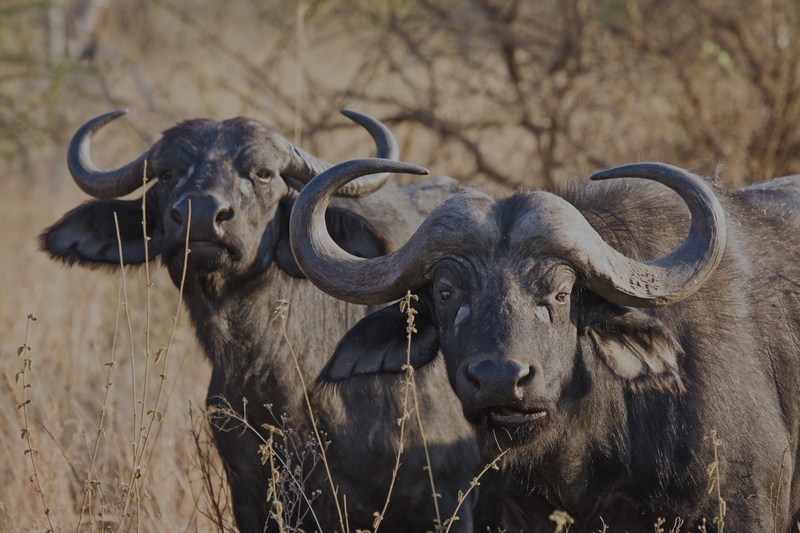 Ready to master the art of a perfect African hunting safari?  Marulapi Hunting Safaris invites you to experience a once in a lifetime hunting safari experience in South Africa. 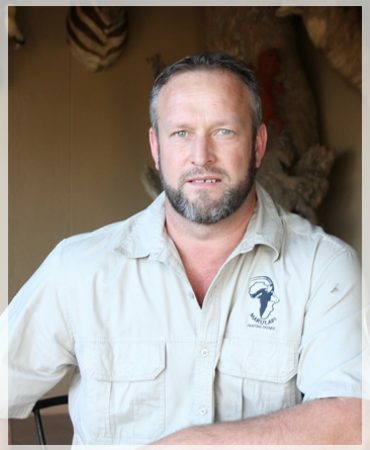 We pride ourselves on offering only the best in quality of trophy animals to our clients. 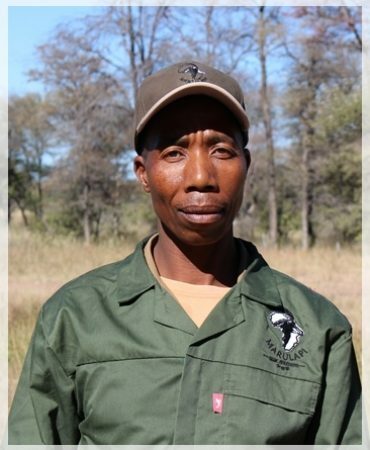 We adhere strongly by the code of ethics and therefore only hunt animals that are roaming freely. Our mission is to give every hunter a safari of a lifetime, one that you will not only remember for days to come but also one to be proud of to tell your friends. 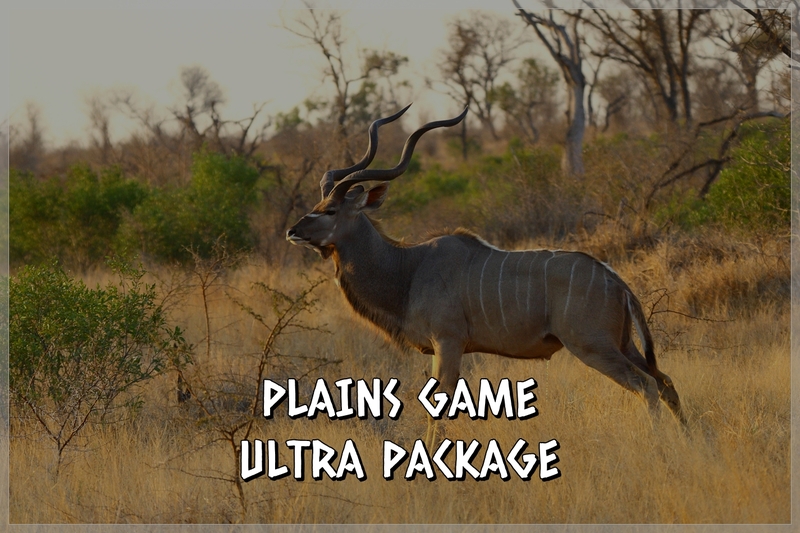 Our packages are very popular amongst foreign & local hunters choosing to hunt in South Africa. 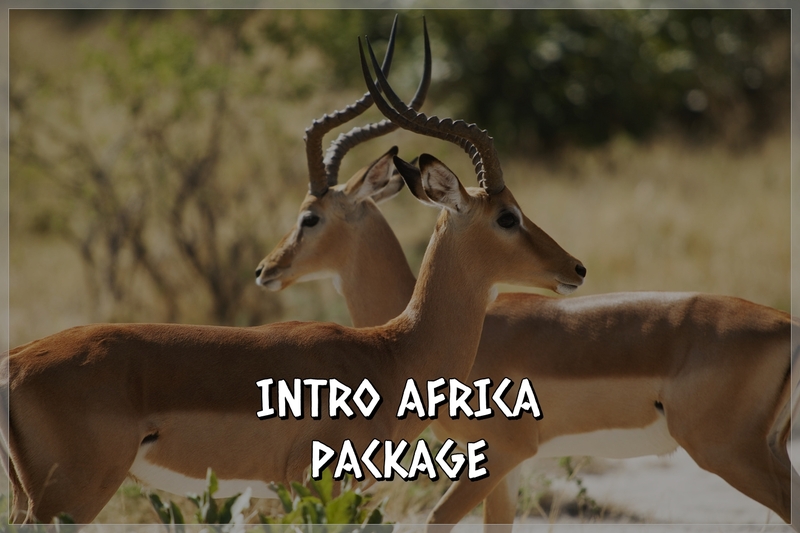 Our packages are fully inclusive and offer both an exciting hunting experience and great value for money for all hunters. 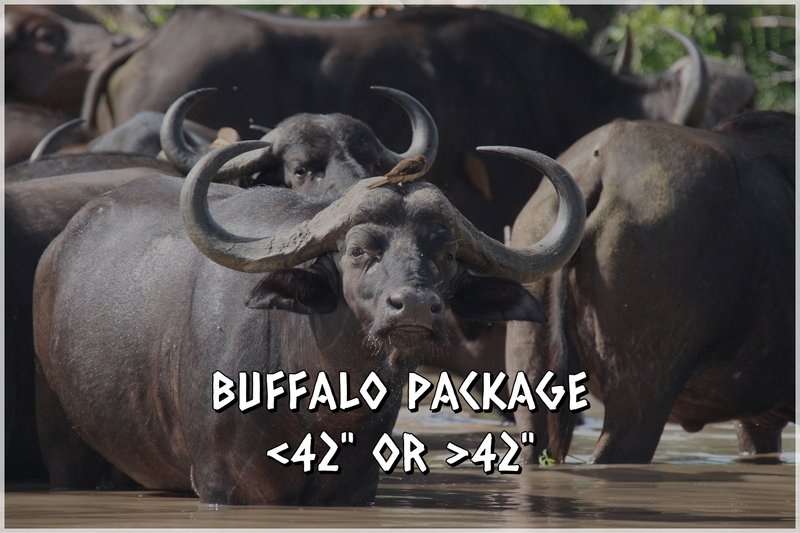 Additional animals or hunting days may be added to packages at price list tariff. 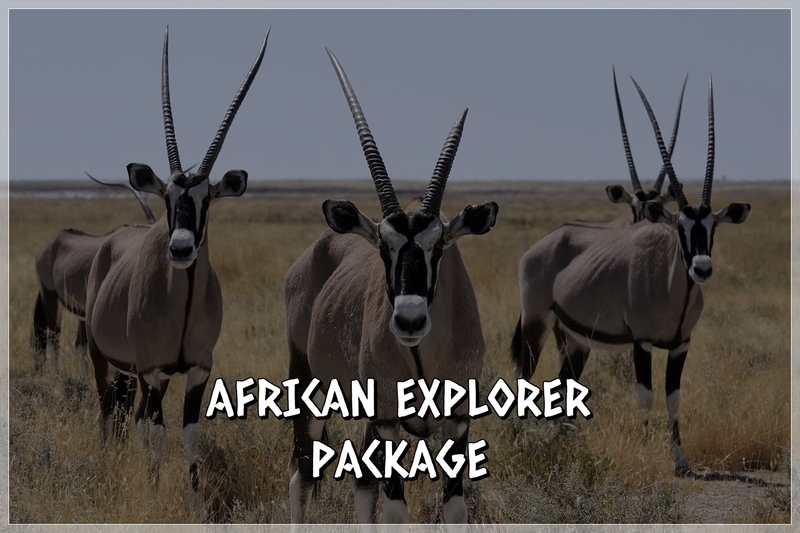 Any animal not found during a package hunt will be credited at price list tariff on final payment. *Packages may be shared on request on quotation. Our highly trained and efficient hunting guides at your service. 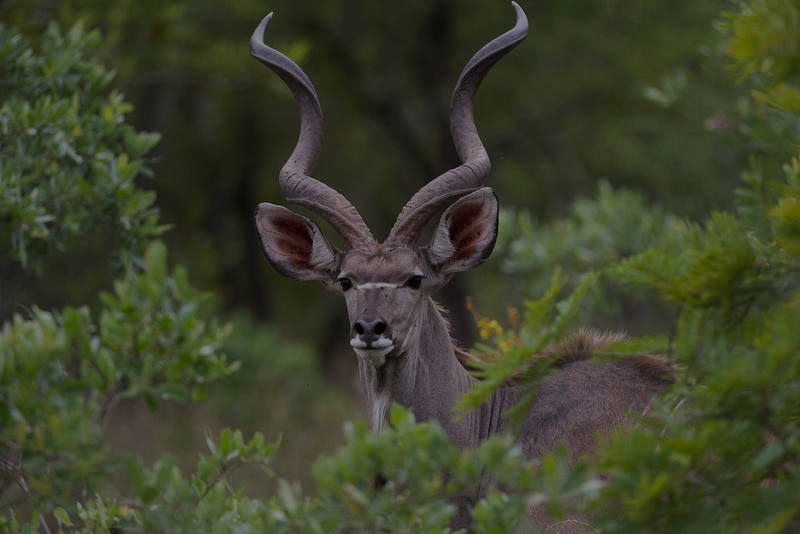 We offer quality hunting safaris accompanied by experienced professional hunters & trackers. 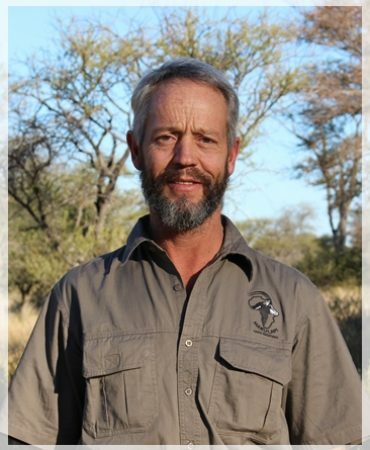 Testimonials of clients who have hunted with Marulapi Hunting Safaris.